It’s been such a long time since our last venture into the world of Feline Foodology. As you probably know (and have noticed from the eerie silence on this blog), Cookie, Pippin & I have moved to Prague. It’s been just 3 short weeks since we crossed the border, but it’s definitely been weeks to remembers. 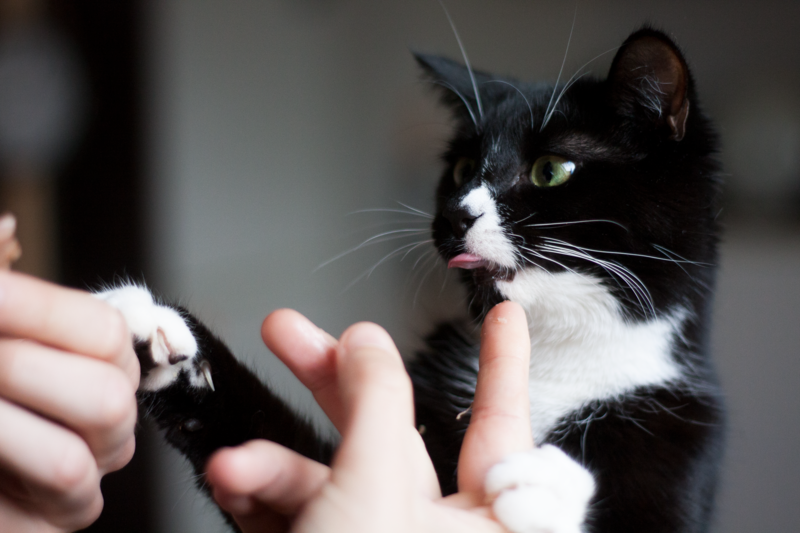 From pretty mind blowing life changes (our cat dad decided life elsewhere was more exciting – and we agreed) to me finding an exciting marketing job that (so far) makes me very happy and pays for all the scumptious cat treats Cookie & Pipps have been getting. Today is not about the food you can get here in Prague though. 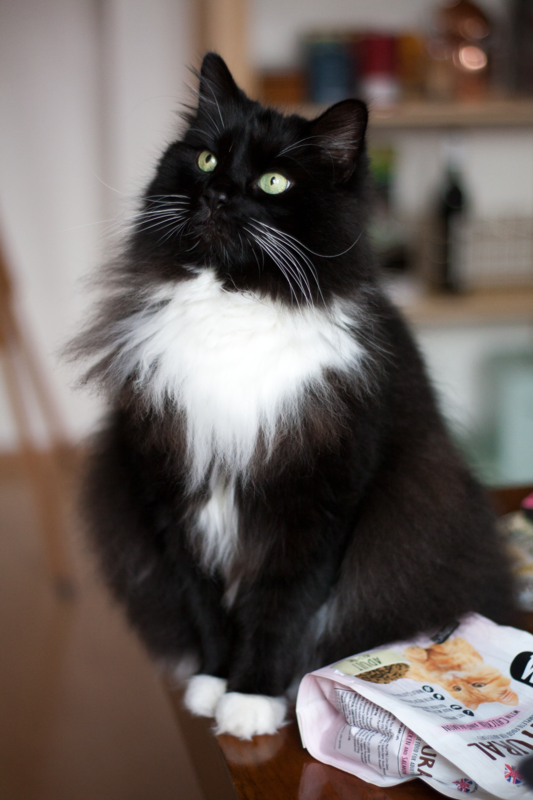 It’s about Webbox & their completely natural cat food range. 🌿 What is Webbox & why is it so good? 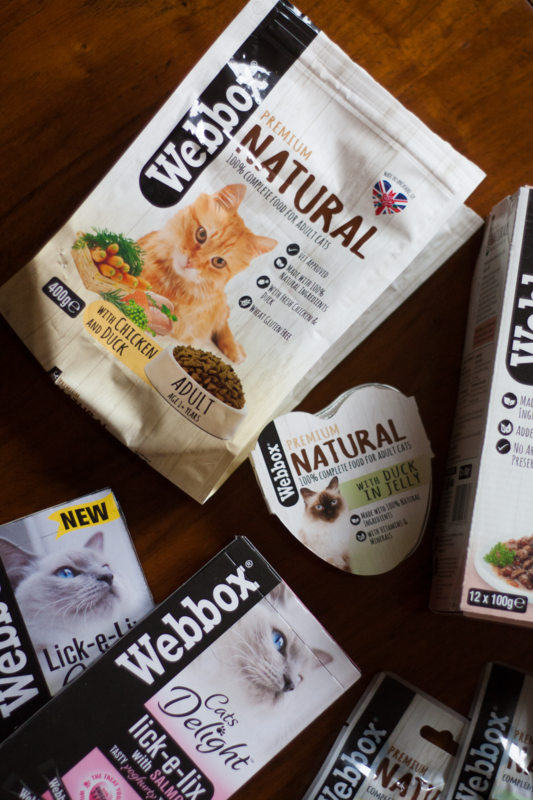 Webbox is a British pet food company that has been creating mouth-watering food for cats, dogs & fish since the 80’s. To revive your memory – Webbox is the company that launched the infamous Cat Stars in 1992 – which most definitely brought all the British cats to their yard. 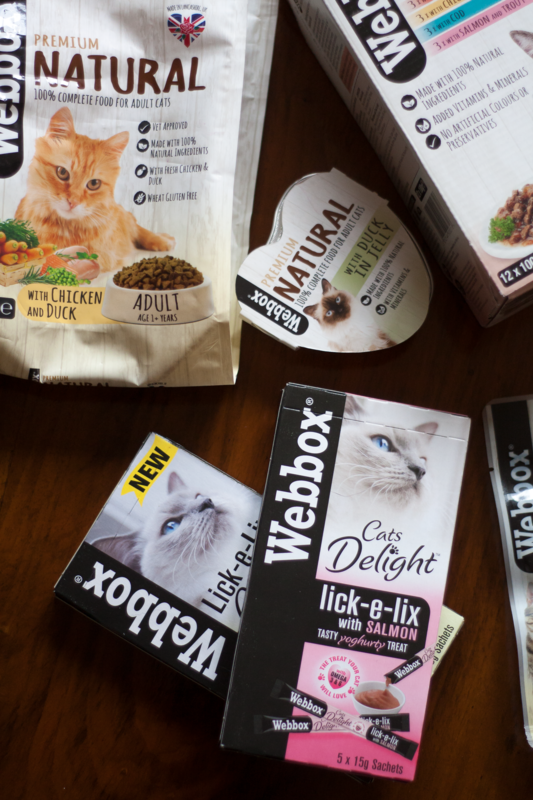 Webbox was also the creator of Cats Delight wet food and sticks for cats and more recently they created pet food staples such as Lick-e-Lix and whole loins & fillets instead of regular cat treats. Their Premium Natural cat food range is made out of 100% natural ingredients and is wheat & gluten free. It’s not the kind of cat food that’s as natural as, for example, Lily’s Kitchen or Applaws where you can see every single grain of rice and salmon fin swimming in the pouch. It’s still very much natural though with just a small content of ingredients such as ‘meal’ (you know that that’s something to avoid in large quantities as it’s essentially just a meat dust) and ‘derivatives’ (not lean meat). On the other hand, their range also includes health boosting additives such as herbal and plant extracts (marigold, rosemary, citrus) and prebiotics. These are most definitely a much, much healthier choice than your standard Felix or Whiskas. 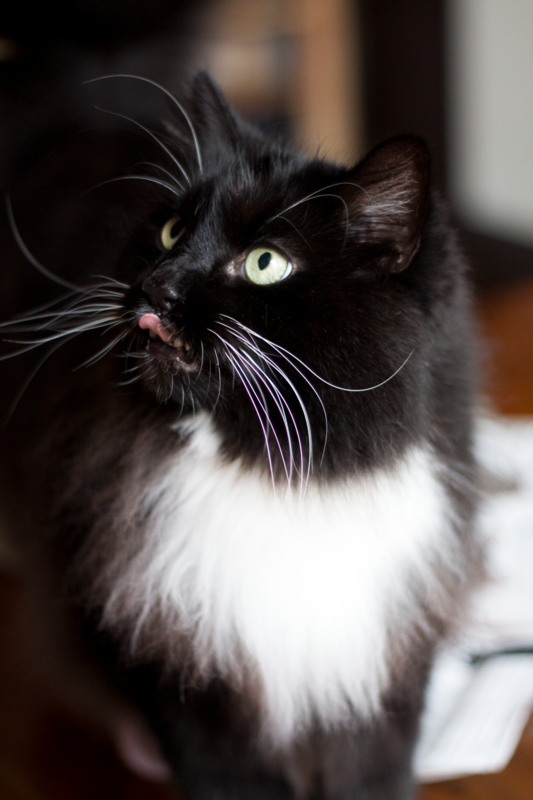 The range is quite large with many different flavours to please even the pickiest of kitty tongues. The Natural cat pouches (12x 100g for £3.99) got 4.5 stars out of five from Cookie & Pipps. They gobble them down just as eagerly as they gobble down any natural wet food. Their particularly favourite is the beef and rabbit one which I find to be a slightly unusual flavour which you can’t easily find elsewhere. So definitely worth a try! In addition to these more traditional pouches you can also get the Natural hearts alu trays (11x 85g for £7.70) which come in a form of little tray hearts and cobtain inulin to increase the amount of friendly bacteria in your kitty’s stomach and keep them healthy. Next we have the dry food selection (400g for £1.49) which is yet another success. The gluten-free formula is specially designed so it can be eaten by cats who have the most sensitive of stomachs, without compromising on the flavour. And we must not forget the treats! 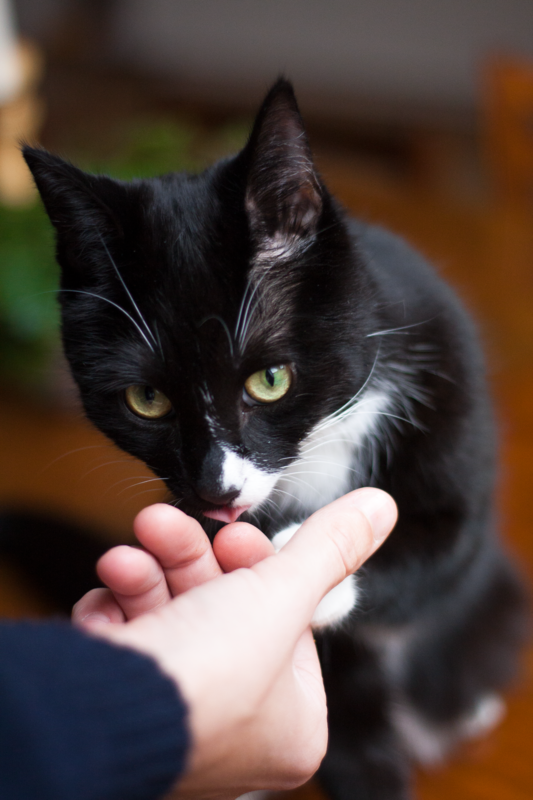 Lick-e-Lix is a must for every cat, they are particularly useful when your kitty is a little poorly and you need to give her some tablets or just any medicine really. 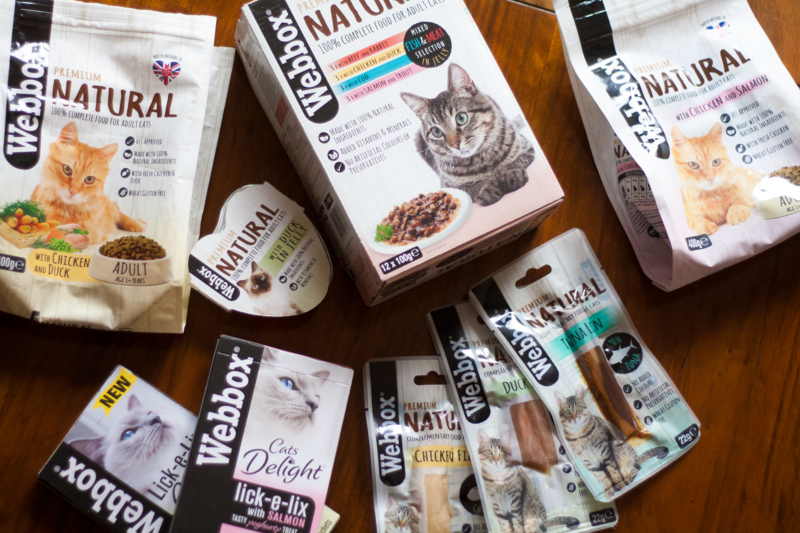 Cookie & Pipps have, however, fallen in love with one particular product from the might Webbox Natural range – they are the Natural treats that come in the form of fillets and loins (£1.49 for each). Each is an actual piece of meat, without any additives or artificial colourants. For instance the tuna loin is 98% tuna and the chicken is 98% chicken – which is absolutely perfect for your kitty’s little belly. Overall this range is definitely up there offering your cat a much healthier diet than the more traditional brands you’ll find in your supermarket. To give Webbox a try, just go on their website – here – and have a browse. They also have a huge range of dog & fish food! 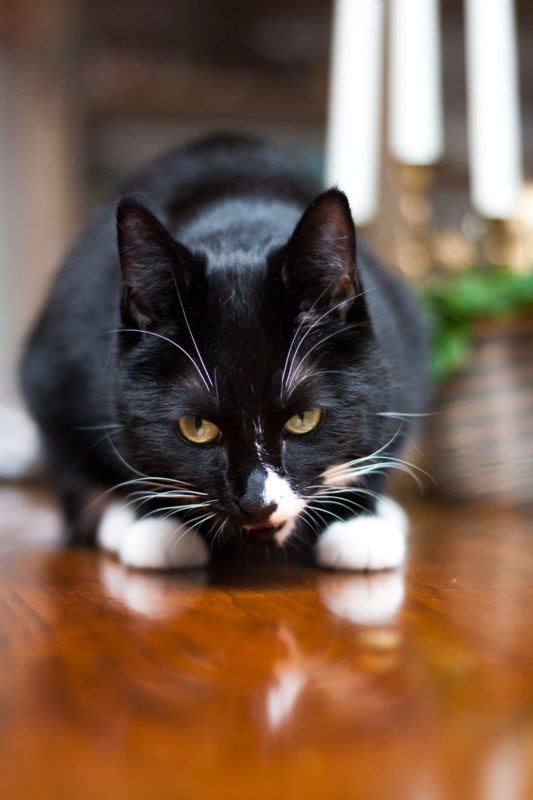 What are you feeding your cats at the moment? Have you ever tried reading the labels & deciphering what they mean? 💭 Webbox very kindly sent some treats for Pippin & Cookie so they could give them a right taste test and create this review for you. Thank you Webbox!